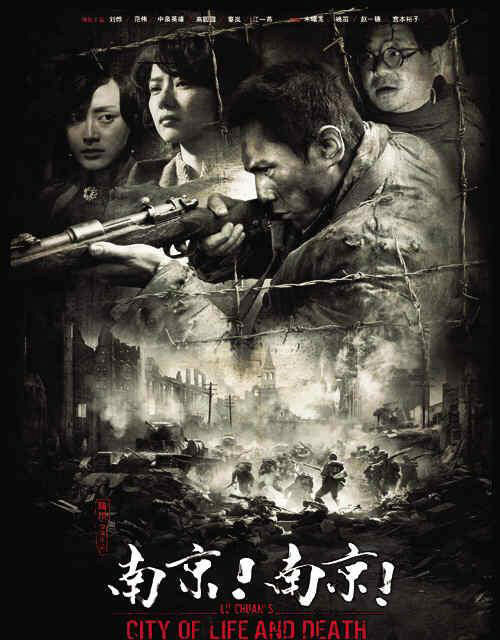 City of Life and Death takes place in 1937, during the height of the Second Sino-Japanese War. The Imperial Japanese Army has just captured the then-capital of the Republic of China, Nanjing. What followed was known as the Nanking Massacre, a period of several weeks wherein massive numbers of Chinese prisoners of war and civilians were killed. The film tells the story of several figures, both historical and fictional, including a Chinese soldier, a schoolteacher, a Japanese soldier, a foreign missionary, and John Rabe, a Nazi businessman who would ultimately save thousands of Chinese civilians. Varna Sep 16 2014 2:56 pm Did the Japanese downvote this masterpiece or what? Chen2 Oct 07 2009 5:36 pm I changed the previous Plot description, which was completely wrong and probably from another movie. Someone please look into this and attribute that description to the correct movie. I hate to lose it if it is legitimately from anther movie, since it was so detailed.